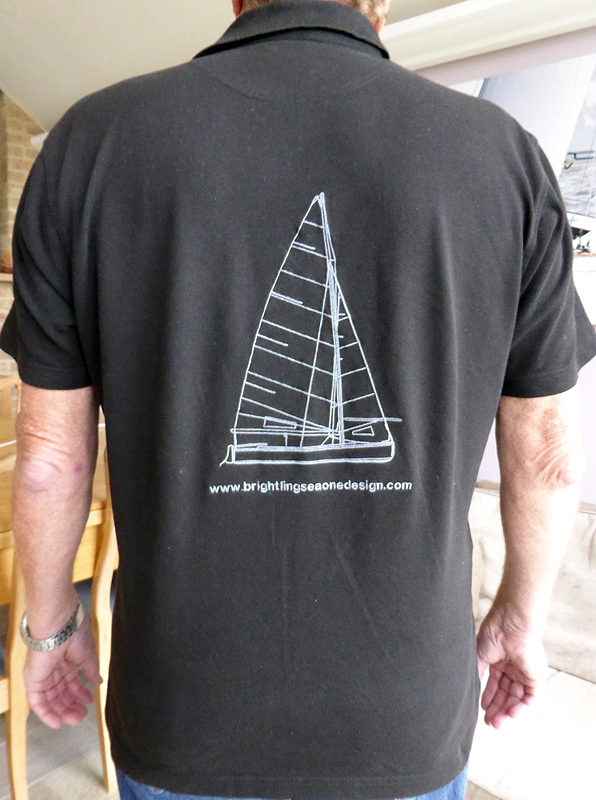 Burnham On Crouch based Blackjack Design now hold the artwork for the Brightlingsea One Design boat logo and can produce embroidered and printed clothing to order carrying the logo and your individual boat name and sail number. 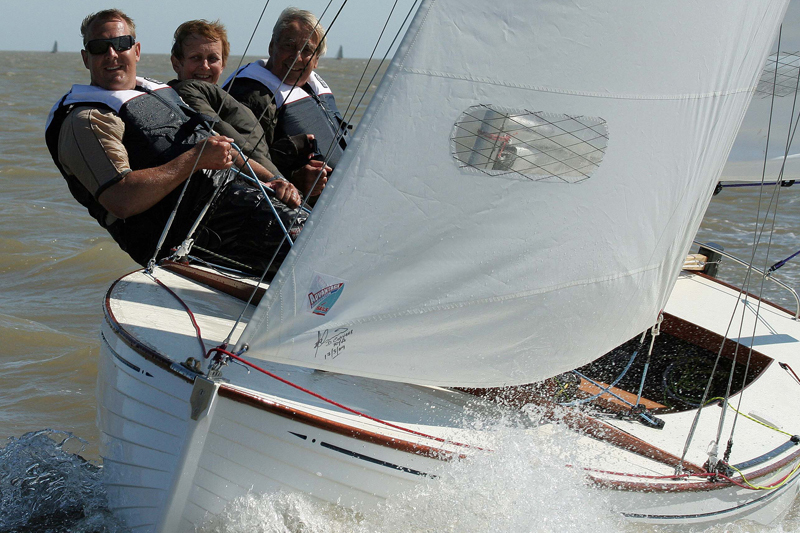 They offer a full range of clothing at a variety of price points, including all the top sailing brands, all at excellent prices. Order before end November to guarantee delivery in time for Christmas. Contact Suzanne on sales@blackjackdesign.com and visit www.blackjackdesign.com for more information. 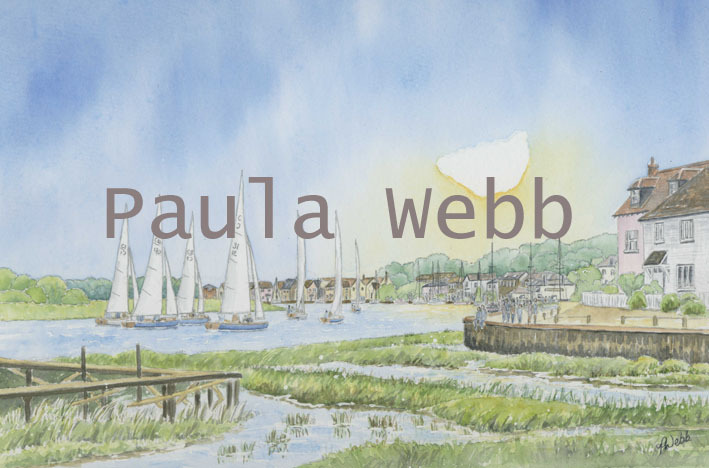 For the new Rowhedge Regatta BOD Downriver Race Trophy well known local artist Paula Webb created a fabulous watercolour painting showing the BODs starting the race at Rowhedge. The picture is now available as both a full size print, mounted ready to frame in a standard 30cm x 40cm frame, and as a greetings card (no message inside). The prints cost £12.50 and the cards £1.50 and can be ordered from Paula on paulawebb103@yahoo.co.uk. Paula also takes individual commissions so if you would like an original picture of your BOD. Tim Bees has taken some amazing BOD photos over the years. If you would like a print of one of his stunning images please check out his Online Gallery to make your selections and contact Tim on timbees@gmail.com. Prices vary according to the size and format of the print but are always very reasonable. Tim is also available for individual commissions if you would like him to take photos of an individual boat (this would need to be presented in the form of a give voucher with the photography taking place during 2015).